1045 is the most popular medium carbon steel. Similar to 1018, but with higher strength, due to higher carbon content. 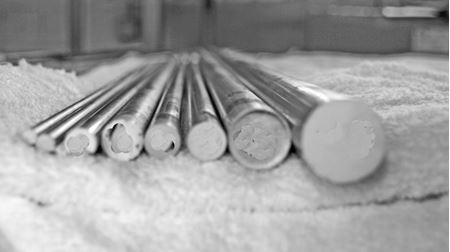 A good choice for shafts and gears, it has medium ductility and weldability.